"Rehabilitation" is a process of recovery as much as possible from a physical disability, caused by an injury or illness. 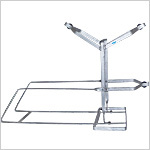 "Rehabilitation Aids", numberless as they are,help a patient cope with the physical deficits and regain the ability to be self dependent to a large extent. 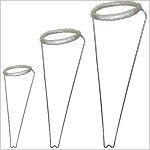 GPC Medical Limited, internationally renowned manufacturers & exporters of hospital equipment and devices have an impressive range of Rehabilitation Aids including a few general items such as Wrist Weight Cuffs, Thomas Splints, Head Ache Bands and Arm Tourniquets. 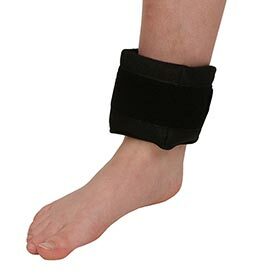 Wrist Weight Cuffs, suitable not only for wrist but ankle also, are used while doing daily activities and turning them into exercises for having a healthy body. Thomas Splints, a rigid or flexible device, help in immobilizing an injured or displaced limb. 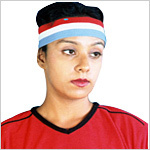 Head Ache Bands, as the name suggests, provide relief from headache while improving blood circulation. 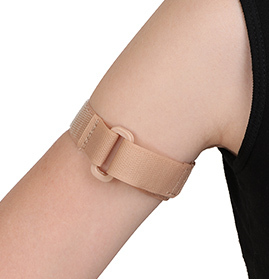 Arm Tourniquets are used to minimise the blood loss during a surgical procedure. These General Rehabilitation Aids, as produced by GPC, are high in quality, adjustable, easy to use, comfortable and durable. 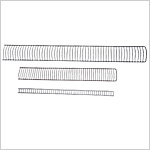 As such, they are constantly in high demand in the international market. 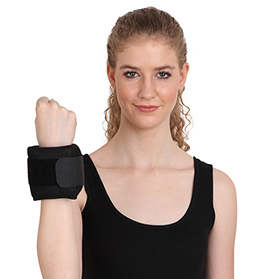 Send Your Buy Requirement For "General Rehabilitation Aids" AND Get Quote Quickly.